Any ideas perhaps? I liked the style of CA66 keyboards to be fair. This is off to a much better start than I was expecting honestly. 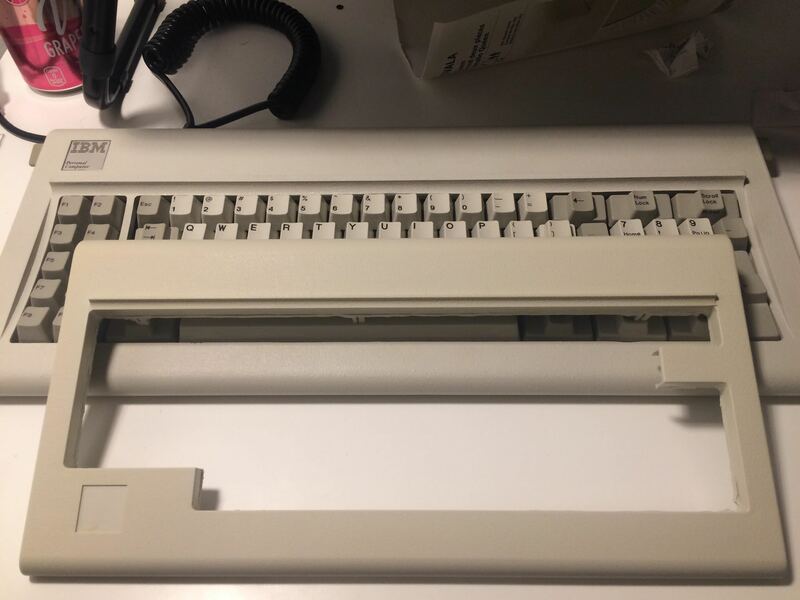 An abomination of a keyboard, indeed. I respect your technical ability for restoration, although I wouldn't bother with this thing. 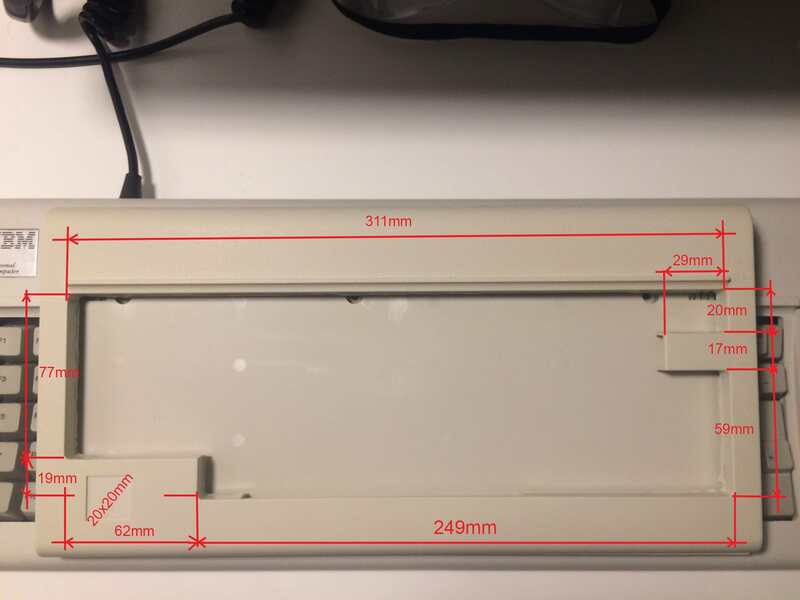 Anyway, mind if I reuse your picture of the keyboard so I can make a shitpo... a post-mortem analysis of the PCjr's keyboard's layout? Are you going to handwire the original controller? Plan is pretty simple. Draw a new mounting plate for switches and install them on that. I am considering something from Kailh as they are available, cheap and in general providing a good soundtrack as for modern switches. 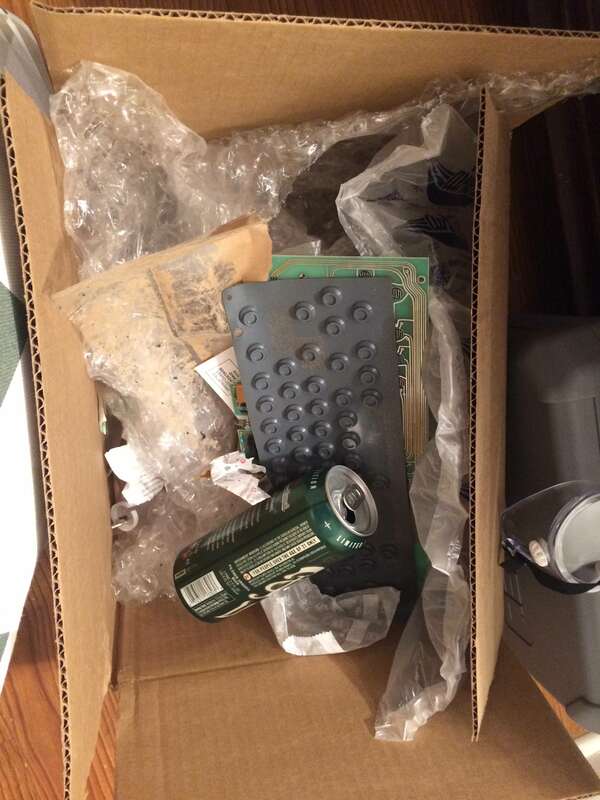 I won't be building a pcb for it as I don't want to spend too much on this thing. 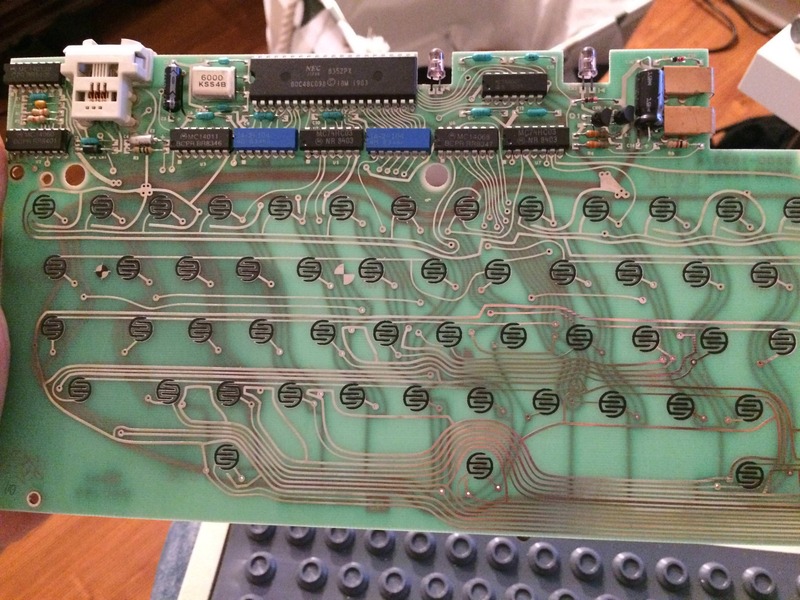 And later, I will reuse some controller from a different board. That is the most reasonable idea in my opinion. Do you guys have any switch or technique recommendations? Recommend SMK MX mount switches, works with Cherry plates and caps with Alps-like click leaf. There's some on TaoBao for pretty cheap. 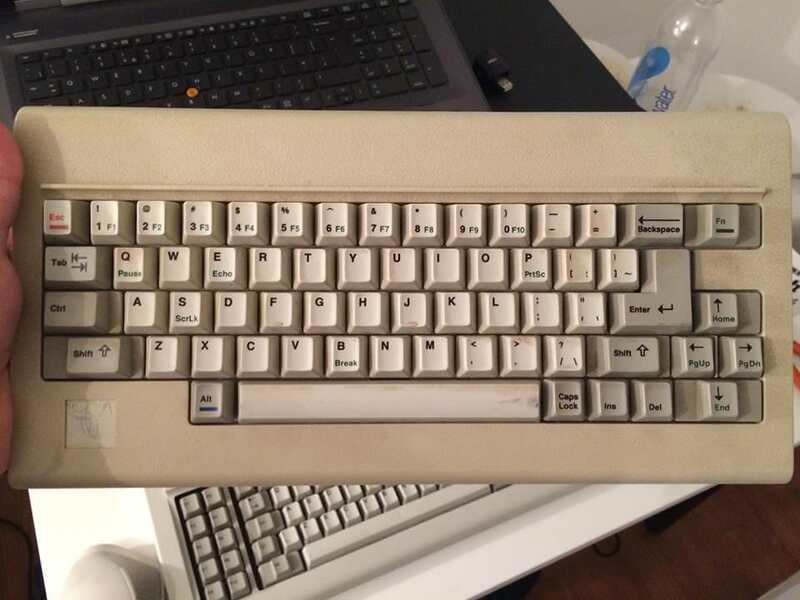 abrahamstechnology wrote: ↑ Recommend SMK MX mount switches, works with Cherry plates and caps with Alps-like click leaf. There's some on TaoBao for pretty cheap. Ok, I can't take this anymore. 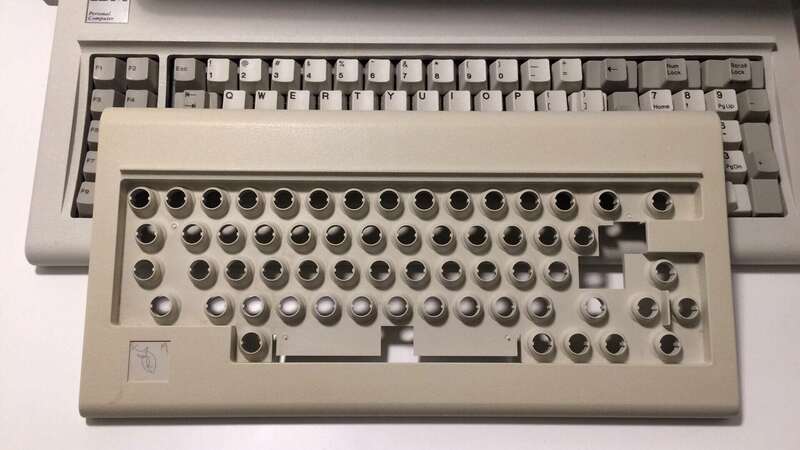 Generally speaking, I don't like to chop off parts of a keyboard or do major modifications to it that aren't really needed, but in this case... this being a PCJr keyboard to begin with, I'll say that THAT growth on the case should be sawed off and the freed space be used with an actual key. Look, he's already using a board most people wouldn't even look at, he might as well embrace the quirks of the layout. The lower left side we can call a quirk (YMMV); the \gap, OTOH, is just a design defect (YMMNV).